It's very easy to program our cheap calling service in front of your phone numbers! Please follow the guides below. Can't find your phone, or facing problems? Please contact us! This manual works for all Siemens Gigaset phones!. 9. Select 'Save'. Now you can use always this contact to make cheap calls! 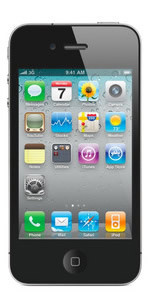 This manual works for all iPhones!. 11. Select 'Save'. Now you can use always this contact to make cheap calls! 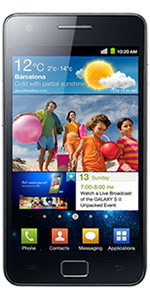 This manual works for all Android phones!. 6. Press the ,-key A comma (,) will appear. 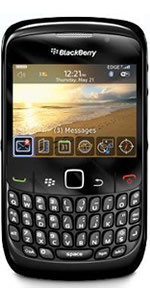 This manual works for all BlackBerry phones!. 10. Select 'Save'. Now you can use always this contact to make cheap calls! 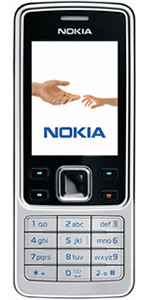 This manual works for all Nokia phones!.